The best price in Riberas del Pilar!!! This unique design has never been built before. Walking distance to Lake Chapala, will be finished in September 2015. Construction by the architect Oscar Chavez Orozco. 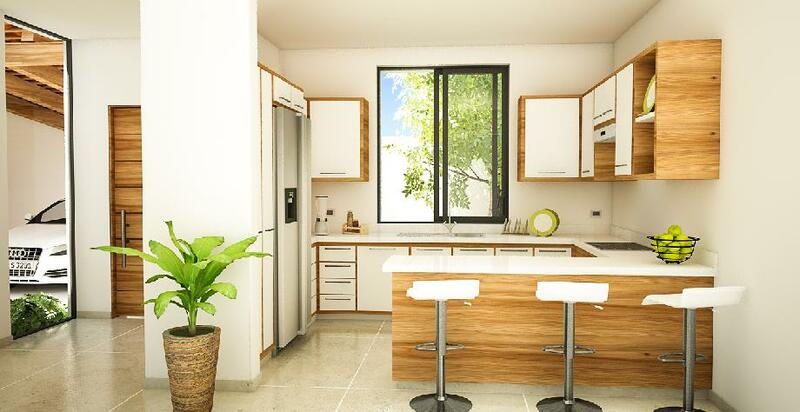 2 spacious bedrooms with walking closets, marble bathrooms, garage with space for storage, several large windows allowing an abundance of light, terrace surrounded by mature trees and beutiful gardens. The attractive of Riberas del Pilar is the location, its close to Chapala and Ajijic, the area is like a forest; it is very close to the lake (3 blocks from my lots), it is one block from a Seven Eleven and you can also go to Wallmart by car in one minute. There is a Golf Club and Tenis Courts at 2 blocks, one block of the house and you are in a jogging path that goes from Chapala thru Ajijic. Spanish porcelanite floors, marble on the 2 bathrooms, granite countertops on kitchen, custom wood carpentry, closet on master bedroom. Located in the middle of Ajijic and Chapala, Riberas del Pilar offers an abundance of striking beauty and sophistication, architecturally, artistically and naturally. 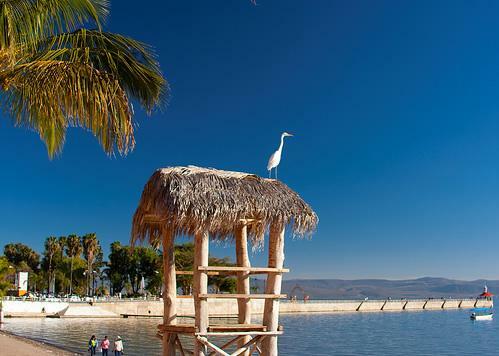 Riberas del Pilar is the largest residential area in Lake Chapala. There are a lot of new homes being built and the lots for sale are difficult to find. One would think that they were living in the forest, because of all the old trees. This area has just started to take off in developing and is growing fast. Haciendas Mirasol in Riberas del Pilar is an enclave of 9 lots, it is a place for escape and indulgence. Overlooking the breathtaking Sierra Madre Mountains and within prime proximity to the famous Golf Course of Chula Vista and Lake Chapala as well. You will find yourself immersed in modern Mexican architecture, exquisite tropical scenery and the best weather of the world!!! 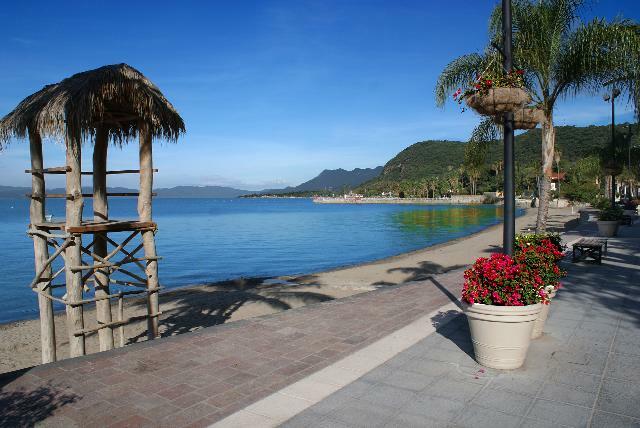 This property has been visited on www.lake-chapala.com 33619 times.